(Natural News) Though antibiotic-resistant “superbugs” are becoming a significant public health threat, most Americans are clueless about the superbug problem and its deadly consequences. As bacteria mutate to outsmart and resist antibiotic drugs, some 700,000 people around the world die from an untreatable bacterial infection each year. Recently, public health officials from Nevada reported on the case of a woman who died from an incurable bacterial infection. The woman, who had broken her right femur while on vacation in India a few years ago, had contracted a superbug that could fend off 26 different antibiotics. She developed a bone infection, which caused her to visit several hospitals in India over the following years. It is believed that she contracted the drug-resistant infection while overseas. While the improper use of antibiotics in humans and livestock has been considered the primary driver of the superbug problem, German broadcasters NDR and WDR together with the daily Süddeutsche Zeitung reported that pharmaceutical manufacturers also appear to be contributing to the development and global spread of dangerous, multidrug-resistant bacteria. According to the journalists, an estimated 80 to 90 percent of all antibiotics are now manufactured in China and India. Nearly all German pharmaceutical companies receive their antibiotics and antifungal medications from Hyderabad, India. In collaboration with an infectious disease specialist at the University Hospital in Leipzig, the German reporters collected water samples from areas surrounding pharmaceutical factories in Hyderabad. After being tested by the Institute for Biomedical and Pharmaceutical Research (IBMP) in Nuremberg for the presence of residues of 25 different drugs, the researchers found concentrations of antibiotics that were several hundred, and in some cases several thousand, times higher than the level predicted to promote mutations and the development of antibiotic resistance. 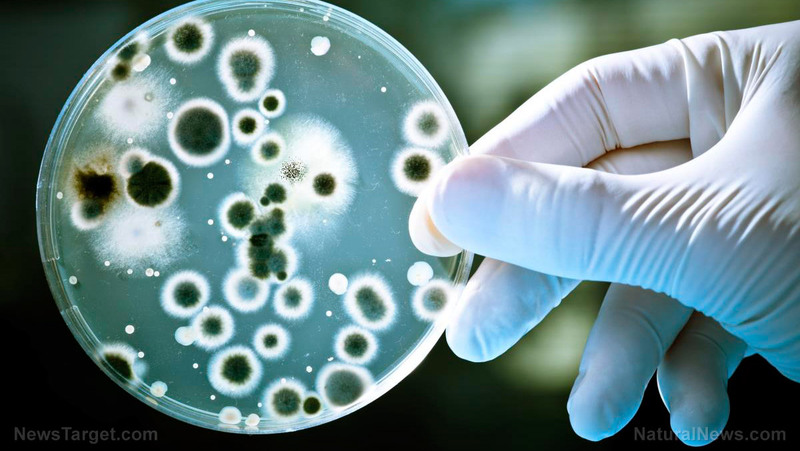 Additionally, dangerous, multi-resistant superbugs were identified in all the test samples. Joakim Larsson, a Swedish environmental pharmacologist, explained that many of the measured values were so high that pharmaceutical wastewater is the only reasonable explanation. When the reporters and scientists reached out to these pharmaceutical corporations, most of them remained silent or denied the release of wastewater into the environment, expressing skepticism regarding the test results. Given the growing superbug threat, the Federal Environment Agency (UBA) in Germany is calling for stricter European Union regulations. Today, pharmaceutical manufacturers are monitored by European agencies which perform on-site inspections every few months. However, the focus of these audits is exclusively on the quality of the products and the safety of the consumers. Environmental factors are excluded, allowing these companies to pollute water with harmful substances. Therefore, the UBA is now demanding the inclusion of environmental tests in the regular check-ups. “It is imperative that pharmaceutical companies process their wastewater accordingly – everywhere, including in developing nations,” said German Health Minister Hermann Gröhe of the conservative Christian Democrats (CDU). Though strengthening the rules is a step in the right direction, Gröhe noted that drug agency inspectors do not have the necessary expertise, stressing the need to open the conversation with countries from which the majority of the medications originate. He said that countries such as China and India must recognize their self-interest in keeping the environment clean to protect the effectiveness of the medical care provided.